Subaru had quite the month in April. 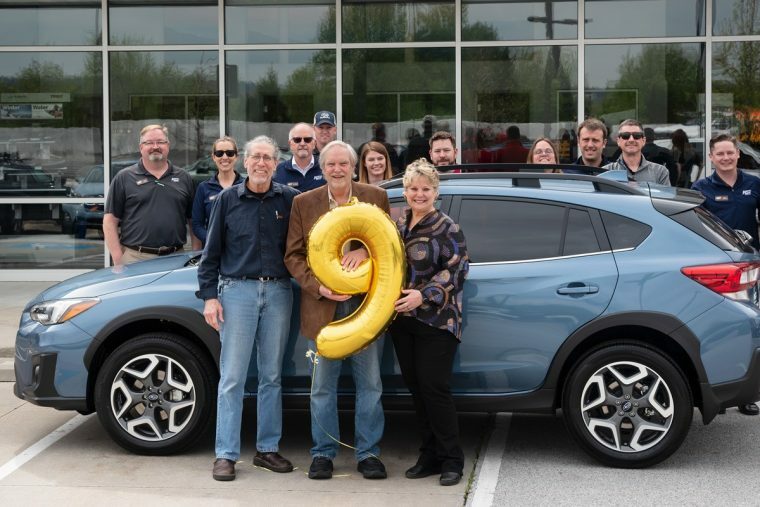 Not only did it see its best April to date, but it also hit several sales benchmarks, took home an award for the WRX, and opened a brand new headquarters. Year over year, Subaru saw its best-ever April with a total of 53,170 vehicles sold last month — a 1.5% increase from April 2017. This is the 50th consecutive month Subaru has seen sales exceeding 40,000 units and the 77th consecutive month it has seen month-to-month increases. In terms of awards, the 2018 Subaru WRX was recognized during the month of April with the Edmunds’ 2018 Best Retained Value Award for the Sports Car category. Also toward the end of April, Subaru opened its new headquarters in Camden, New Jersey, four years after announcing the move in 2014.